Cosmo attended a series of beauty events to know what new products and services you can try. We happened to spot big stars at these parties. View our gallery. Watch the dynamic designer <em>and </em>musician animatedly talk about how she pursued her passions and what keeps her going. Designer and musician Kate Torralba tells Cosmo all about her career in fashion, and how it started as a happy accident. She inspires us to pursue what we love, too. Knits can be "in," be it during summer or the colder months. Take your pick from knit pieces created by 2010 Fun Fearless Female Awardee Kate Torralba! 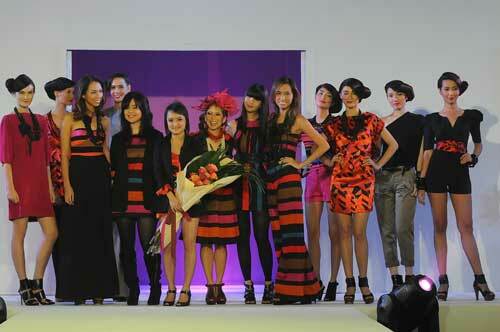 See the <em>fasyon </em>celebs we spotted in this “ode to dressing up” fashion show by the celebrated Pinay designer.